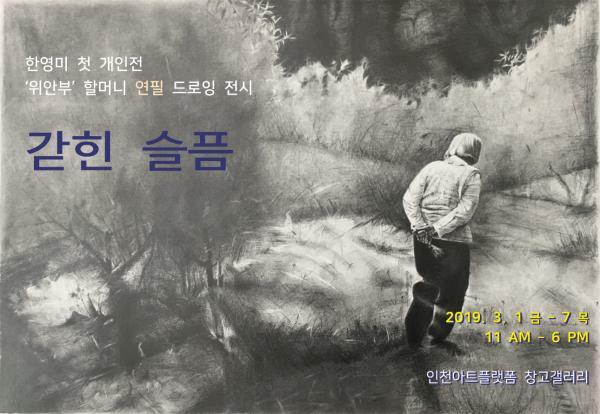 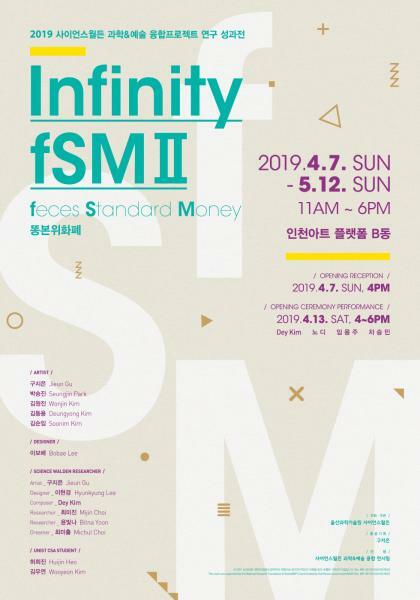 2019 Resident artist GWON Doyeon have his solo exhibition 'Flashbulb Memory' in IAP Window Gallery from April 10th to 23rd. 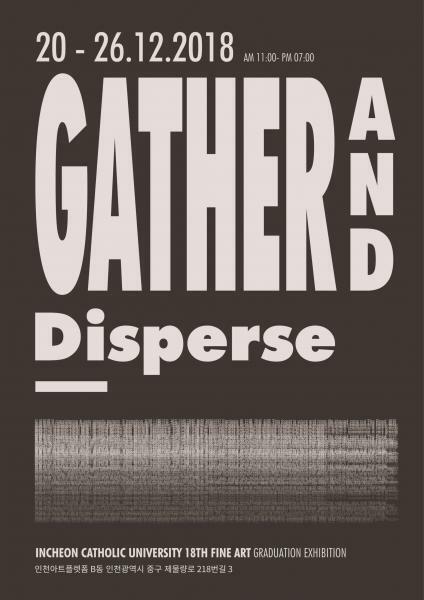 Exhibition 'Flashbulb Memory' is presented as a part of IAP Residency-in- Artist program. 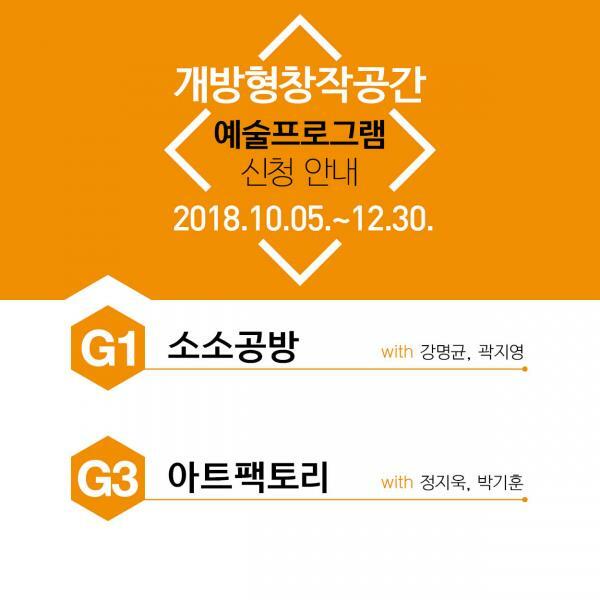 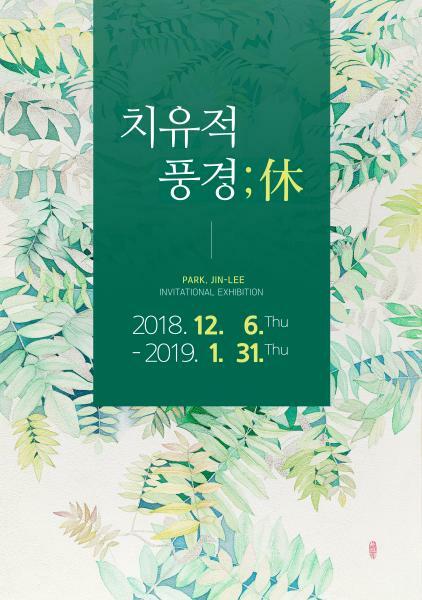 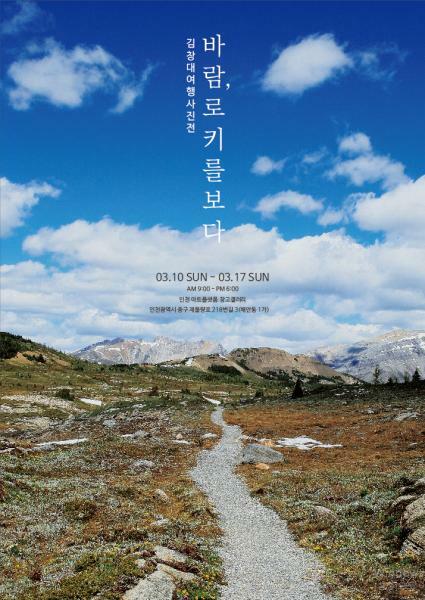 Centennial Exhibition for Anniversary of March 1st Independance Movement "Forgotten Traces"
Centennial Exhibition for Anniversary of March 1st Independence Movement "Forgotten Traces"
＜바람, 로키를 보다!＞전시는 김창대 작가가 2016년~2018년까지 매년 2~3개월 캐나다에 머물면서 캐나다 로키 중심으로 트레킹하면서 찍은 아름다운 로키의 모습을 꾸밈없이 담아 여러분들과 함께 공유하고자 작품 50여 점 선보일 예정이다. 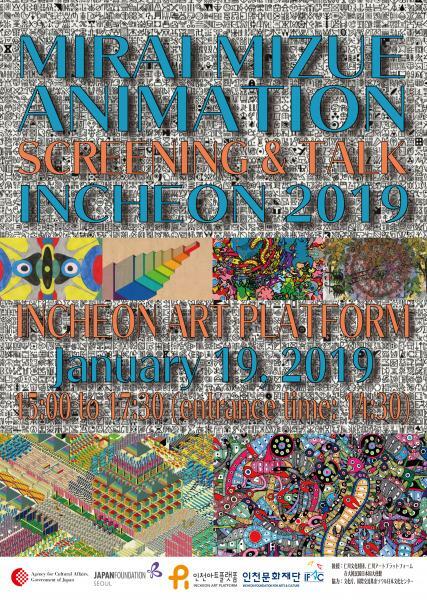 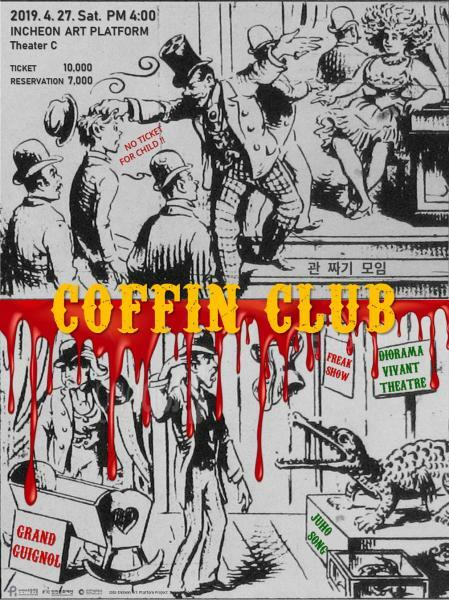 Screening of Short animation of 10 works and talk of making of each work.